Welcome to the Quail Ridge Inn! 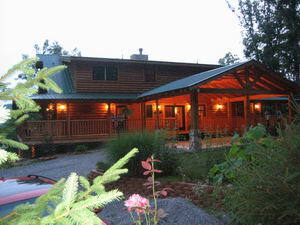 We are located in scenic Gatlinburg, Tennessee and are members of the Smoky Mountain Bed and Breakfast Association. 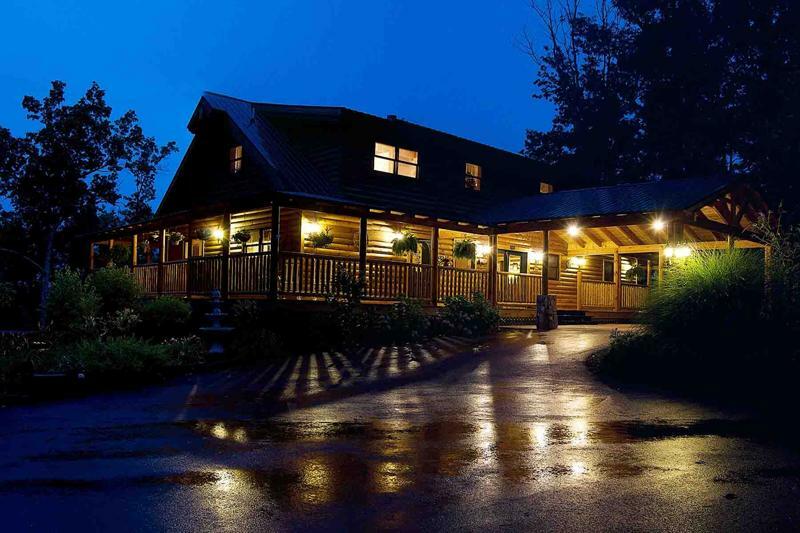 We enjoy a peaceful, wooded setting accessible to hiking trails, Gatlinburg's shopping areas and restaurants, and Pigeon Forge's numerous attractions. We designed and built our bed and breakfast with our guests in mind to make your stay comfortable, and we go the extra mile to make your time at the Quail Ridge Inn memorable. During your stay we provide the comforts of home with additional touches to make your stay an experience that you will remember fondly. We invite you to wake up to a hearty breakfast, watch the fog lift from the hollows as the sun rises, and after your daily activities, enjoy a tempting evening dessert. You can view the natural beauty of the Smoky Mountains from the privacy of your room or in the comforts of our welcoming Great Room. We will even help you plan activities for your stay. We have numerous flyers for local businesses and events in the area. Head into town for dinner, shop for local crafts, or enjoy a day in the National Park. The options are countless and access is easy from the Quail Ridge Inn. Whatever brings you to this region, we hope your journey begins at the Quail Ridge Inn.